About Brent – WHERE'S BRENT BEEN? BRENT WALLACE – Where’s Brent Been? 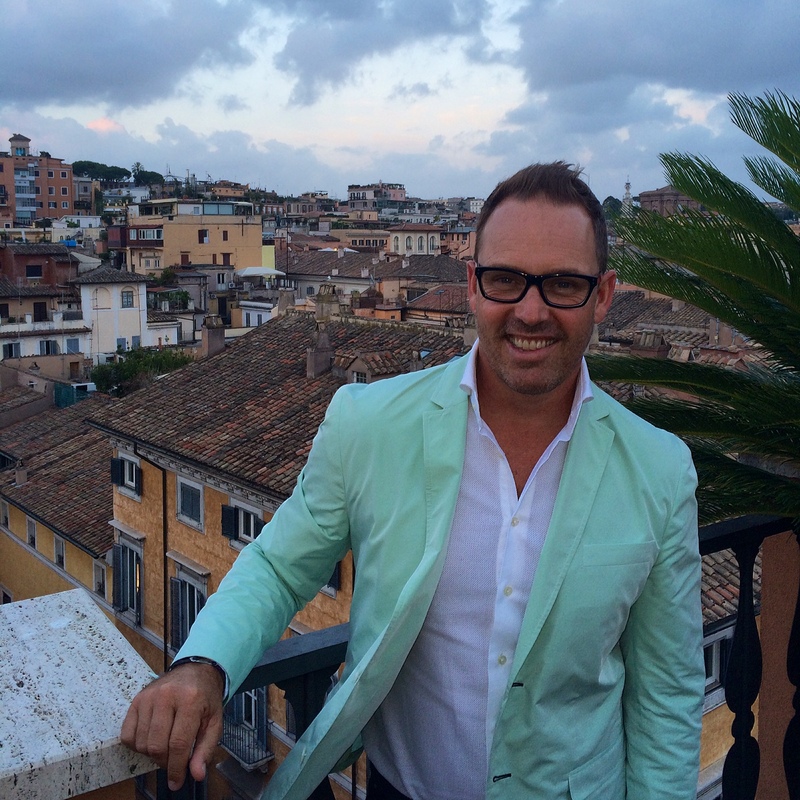 He is a well kept travel secret of International high flyers and the director of SmartFlyer Australia – a collection of forward thinking, next-gen, home based travel designers. Brent’s personal relationships with hotels and travel insiders (built up over years of industry interaction) allow him to share exclusive amenities and VIP considerations such as priority waitlists, upgrades, breakfasts, and hotel credits to each and very one of his exclusive clients. Along with creating, writing and editing Australia’s number one luxury travel and lifestyle blog Where’s Brent Been?… Brent travels constantly, unearthing the latest luxury travel trends globally, sharing this first hand insider knowledge with his loyal clientele and followers of his highly respected blog. Having spent the last twelve years crafting bespoke luxury travel experiences for Australia’s travelling elite (he has been described by industry leaders as the most powerful travel agent in Australia), Brent is personally invited to attend the most prestigious travel trade shows globally such as ILTM (International Luxury Travel Market) Cannes, Virtuoso Travel Week Las Vegas and LE Miami. For any further information and reservations at any of the hotels or destinations featured in any of my posts or indeed to speak to me personally about any travel related inquiry please don’t hesitate to contact me. Caviar and piña coladas all day…. Sounds like a crook combo but trust me it works! !